NEW figures reveal average stamp duty costs have surged 800% over the past two decades. Property Council of Australia chief executive Ken Morrison said stamp duty was out of control and was one of the biggest impediments to entering the housing market. He said stamp duty was an inefficient tax and must be abolished. "Stamp duty has become a run away cash grab that is hurting Australia's economy and locking out potential homebuyers," he said. "These astounding increases in the costs of stamp duty are nothing short of scandalous. 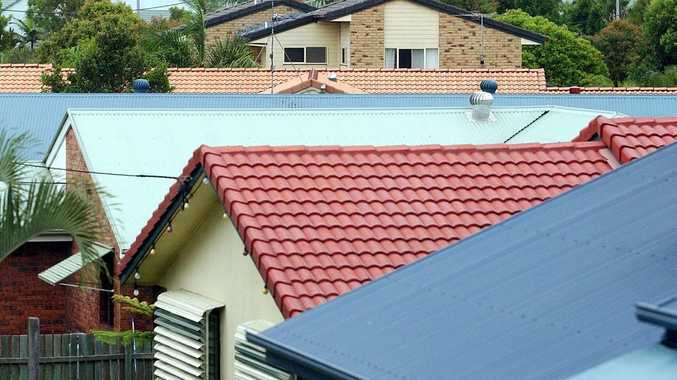 "The community should be outraged that they are being slugged with such excessive charges, especially at a time when housing affordability is an acute challenge."